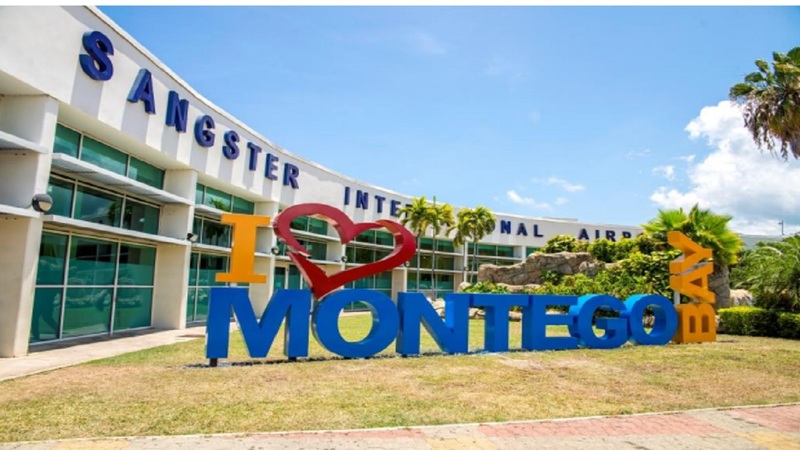 Private Taxi from Montego Bay MBJ Airport to Holiday Inn Resort and Spa. Welcome! Book your (private Taxi) here from Montego Bay Airport to Holiday Inn Resort & Spa Rose Hall.